Love Harry Potter? 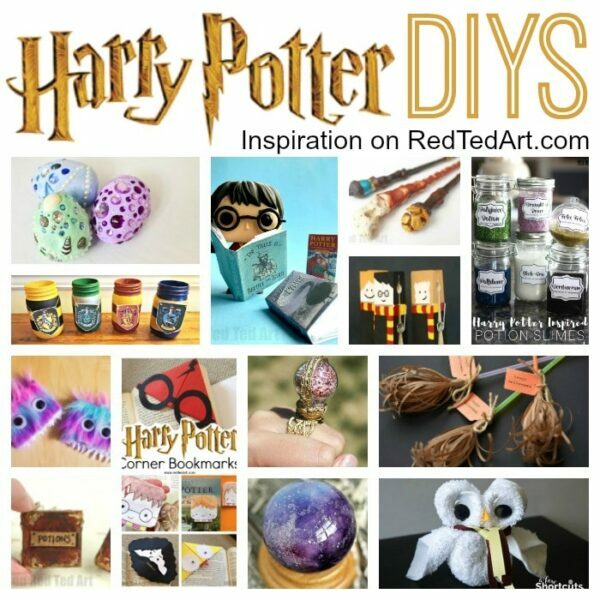 Always on the look out for easy Harry Potter DIYs? 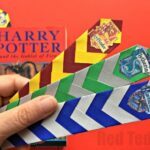 Want them to be CUTE Harry Potter Crafts too.. well look no further. Today we have some fabulous no glue mini notebooks! 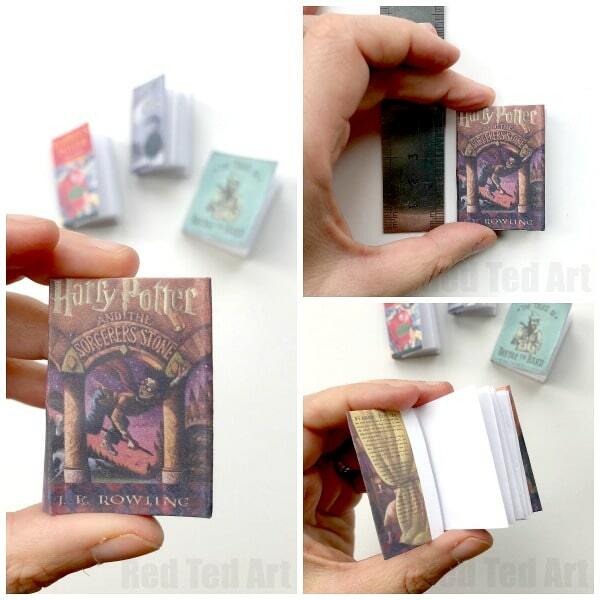 Yes, that is right easy peasy DIY Harry Potter Mini Books with NO GLUE! Each one is made from less than one sheet of paper too. Brilliant. 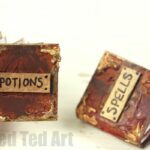 These mini notebooks are great for writing your own spells in.. or using with your Harry Potter figures and some pretend play. Love. Just adorable. The best bit? 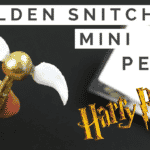 They are a collaboration with the lovely Jenny from the Origami Tree, who created some amazing MINI Snitch Pens – that actually write!! LOVE. 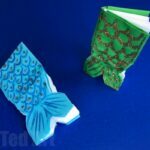 So it is video time again – please let me know if you do fancy some step by step photos of how to assemble these oh so easy Mini Notebooks. 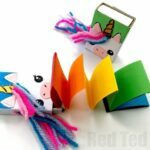 We HAVE Made these notebooks before – in Pokemon, Minion and cute Nutella Notebook formats.. so hopefully you are familiar with the instructions already!! Cut out your four books – be sure to leave the white boarder shown on the printable. 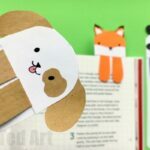 Fold along the dotted lines – start with the the lines running horizontally across your book. Now fold the vertical dotted lines. Finally, fold the spine lines of each book. 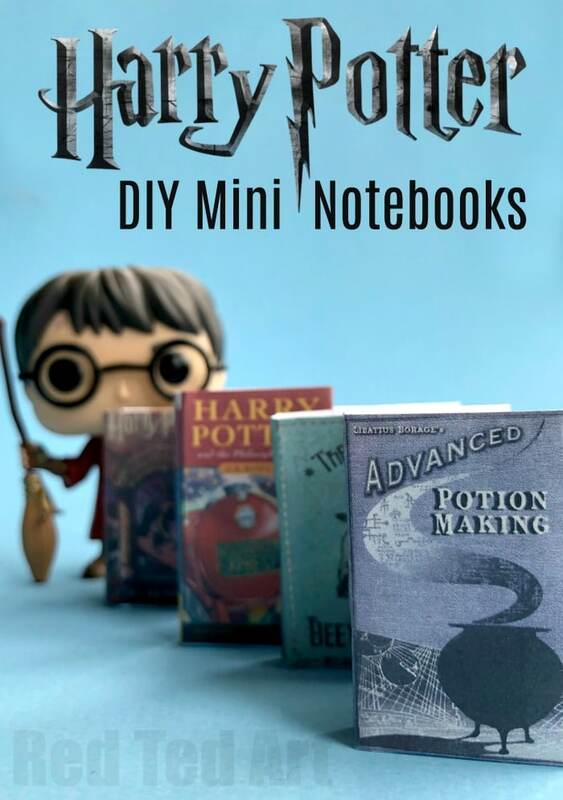 Your DIY Harry Potter book mini COVERS are finished. Now to make the pages. Take your book cover and place it next to your A4 sheet of paper and mark the HEIGHT of the book. You want your pages to be about 2mm shorter than your book cover. Cut out two strips at this height. Next, align your Harry Potter Mini Book cover to measure the WIDTH of each page. Again, you want the width of each page to be approximately 2mm shorter. Make a small mark and fold. Now concertina the rest of your paper and repeat with the second strip. If you have more than “half a page” left at the end, leaf it – that is great for tucking into your DIY Book Sleeves. If it is less, trim it. Now insert one end of your concertina paper into your Harry Potter Booksleeve. Repeat with the second paper on other side of your book. 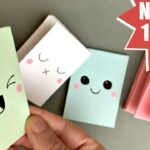 Note: your pages at the centre of the mini notebook will NOT be connect (after all this is a NO GLUE Mini Notebook project)… if this bothers you, you can glue them together with a little glue stick. It is totally up to you! You can also insert a 3rd line of mini notebook pages if you wish, but you WILL need to glue for that to connect the pages up. 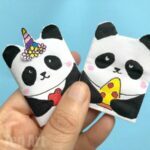 Aren’t they the cutest mini notebooks? Have you got a favourite? Would you like to see some more Harry Potter Book Cover Printables? If so.. which ones? Which editions? 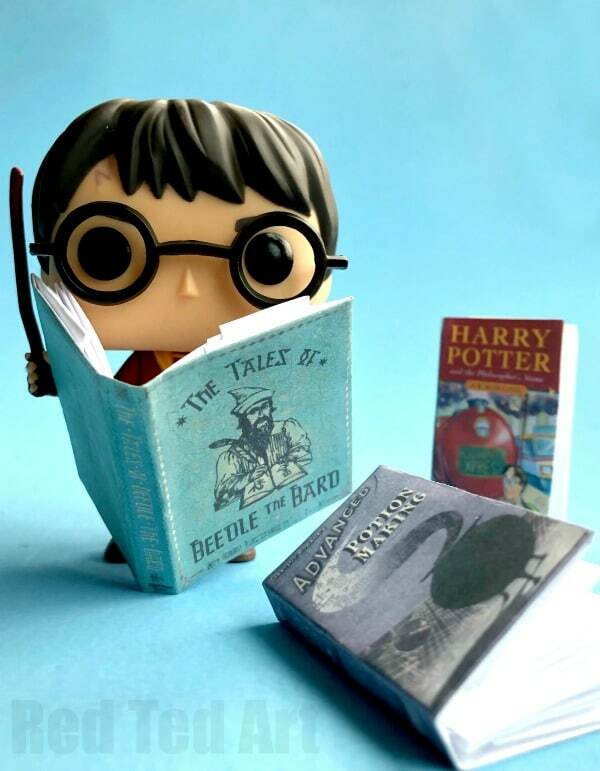 We have lots more Harry Potter DIYs for you to check out! ENJOY! 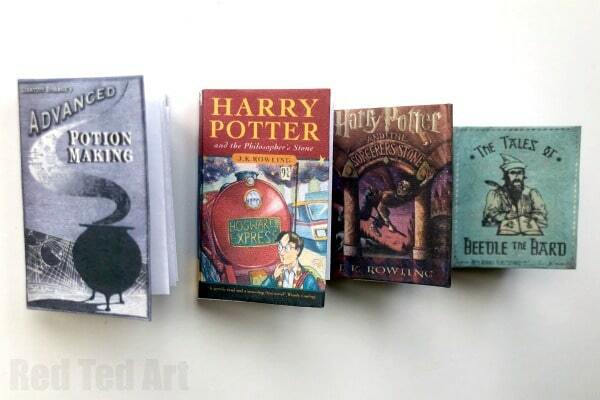 These are the cutest little Harry Potter mini books and so easy to make. Your work is extraordinary! I would love to see the other 6 American version Harry Potter book covers. Aaah so pleased! I will need look into getting hold of those book covers.. as I live in the UK! I just love these! How can I make others with different book covers? Thanks! You need to scan in your bookcovers and then make those mini – which book covers are you interested in?